Don’t miss all-new works by Heidi Jung featuring edible plants and images inspired from Denver Botanic Gardens. 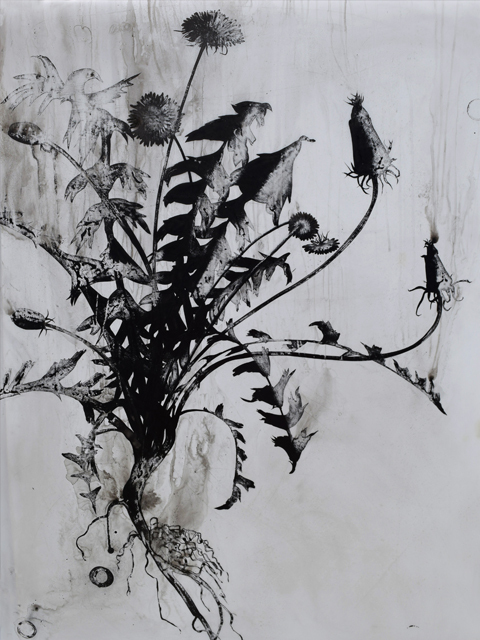 Denver-born artist Heidi Jung’s fascination with plants and insects began at an early age and serves as inspiration for work. Trained as a photographer, light, detail and movement are key elements in her work. 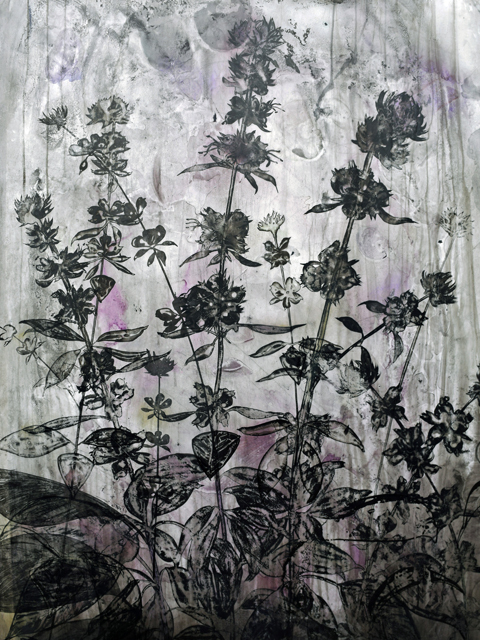 The mystery and ferocity of nature is represented in a new body of work done in ink and charcoal on Mylar that showcases edible plants from her home garden, as well as images from photographs taken at Denver Botanic Gardens. The exhibition is organized in collaboration with Michael Warren Contemporary, Denver.